Wow. 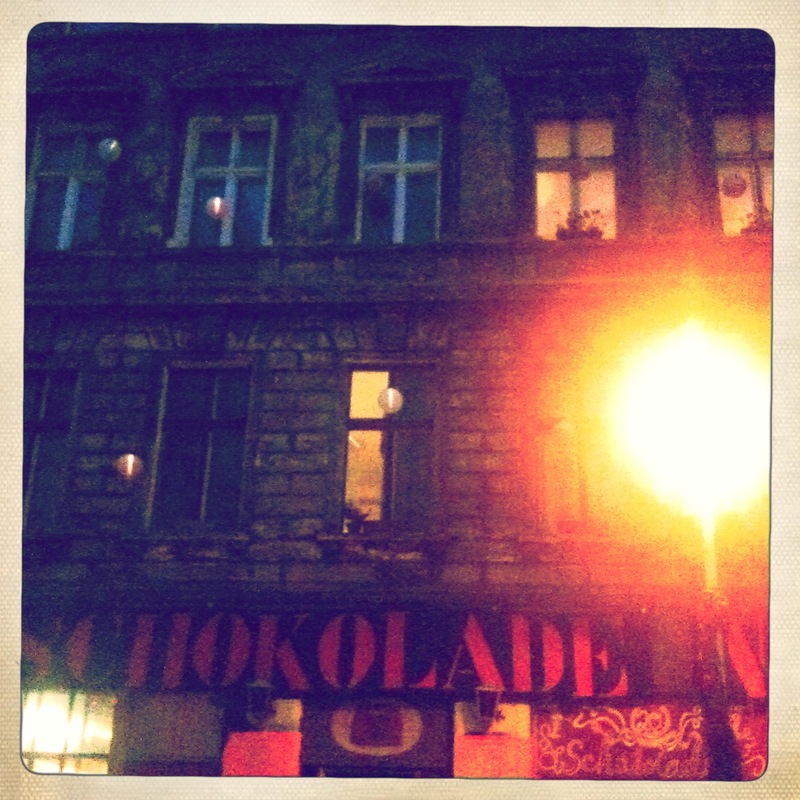 Schokoladen + Berlin, we love you!! A gig on a thursday, that started at 21:00 and the place is still packed.